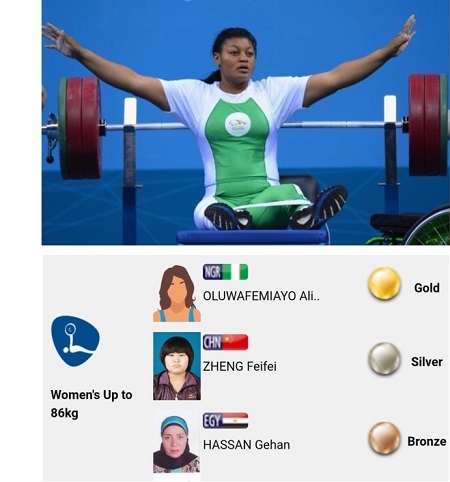 Nigeria’s Alice Oluwafemiayo breaks powerlifting world record in Mexico – Royal Times of Nigeria. 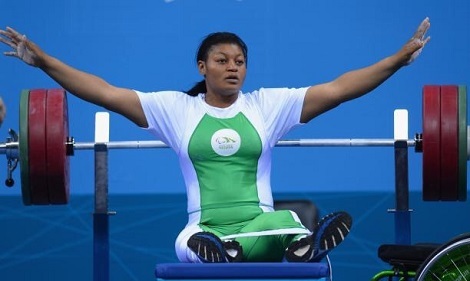 Nigeria’s Alice Oluwafemiayo yesterday broke the women’s +86kg world record at the World Para Powerlifting Championships in Mexico. She won after lifting 140kg in her first three attempts. In her fourth attempt, she broke the earlier world record in the category set by her compatriot, Loveline Obiji in 2014 – by lifting 145kg.